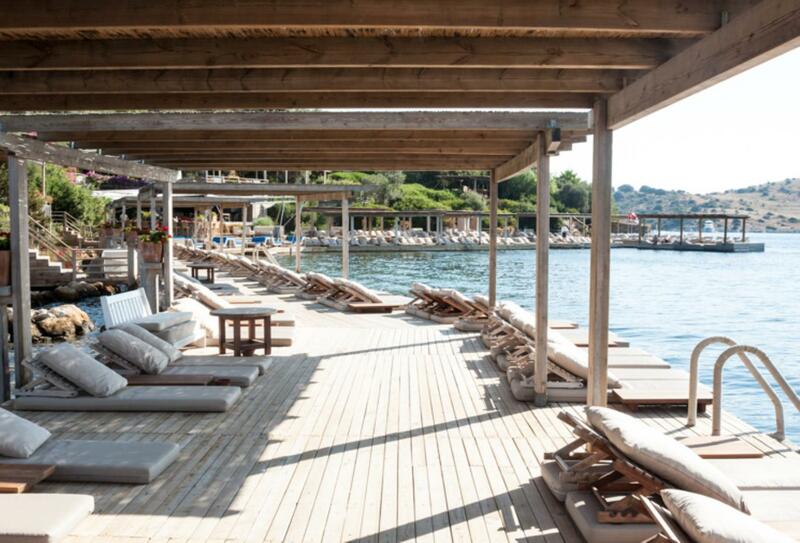 This boutique hotel in a small village overlooks its own private beach. 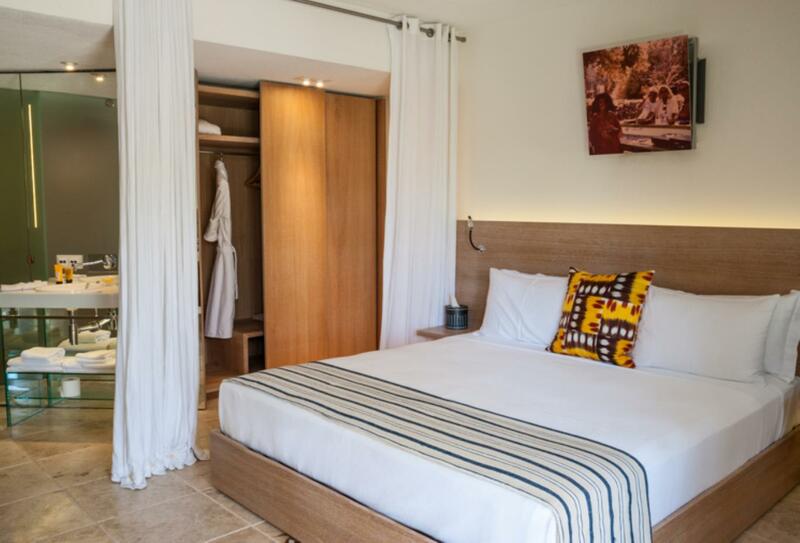 There are 53 rooms and 21 suites that feature artwork from Turkish artist Suat Akedemir which are decorated with modern furnishings. 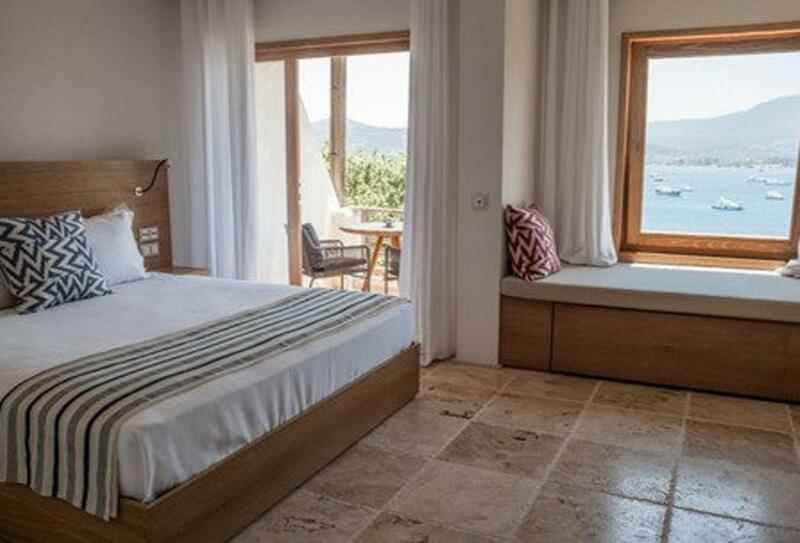 Rooms enjoy views of either lush gardens or the Aegean coastline and sea. The hotel has a swimming pool, gym and spa. Situated overlooking the garden this room has a terrace. 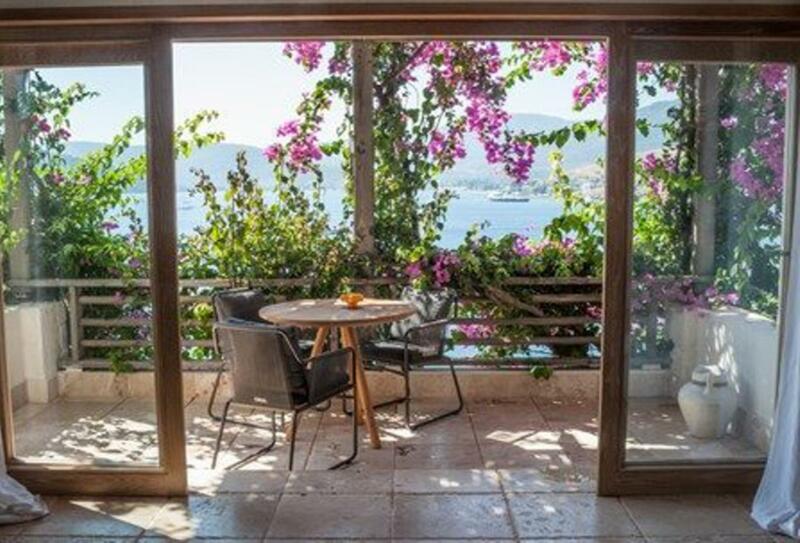 This room enjoys sea views from a terrace/balcony. 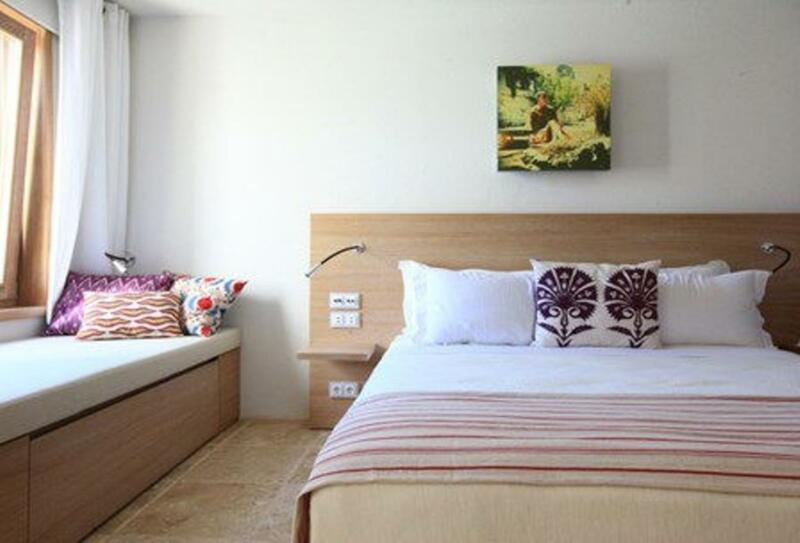 Situated closest to the beach this room enjoys views from a terrace/balcony. 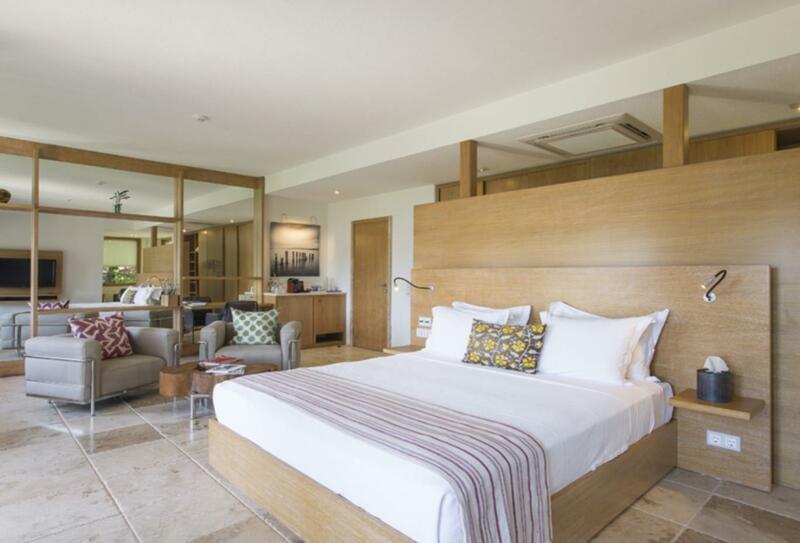 Ideal for families this suite is arranged over two floors and enjoys sea views. 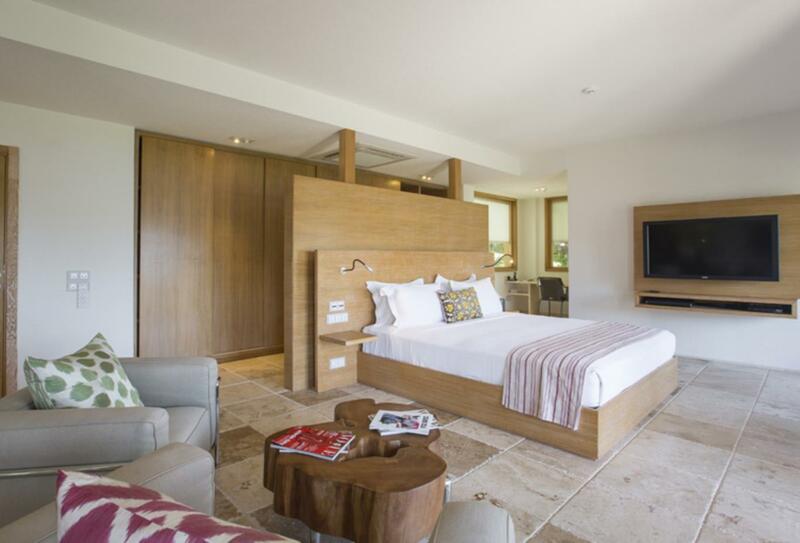 This suite has a lounge area, dressing room and terrace/balcony which overlooks the beach. 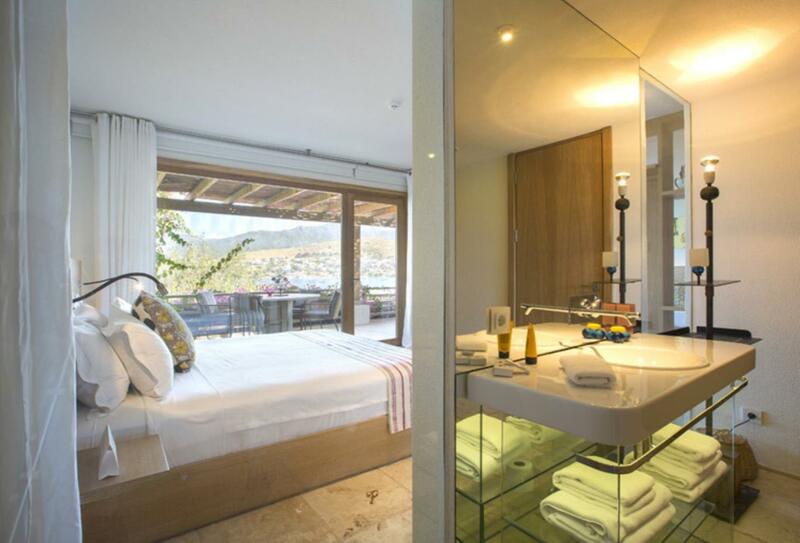 Overlooking the sea this room has a lounge area, dressing room and terrace/balcony. 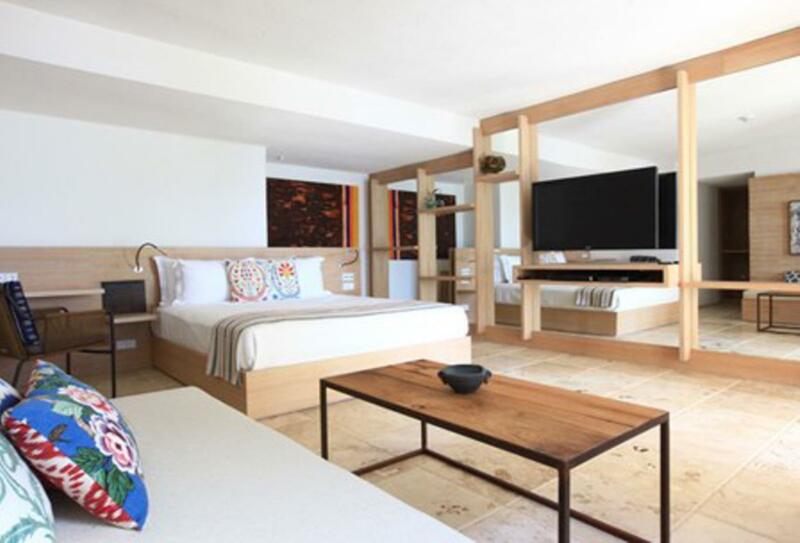 This 2-bedroom suite has 2 bathrooms and a living room. 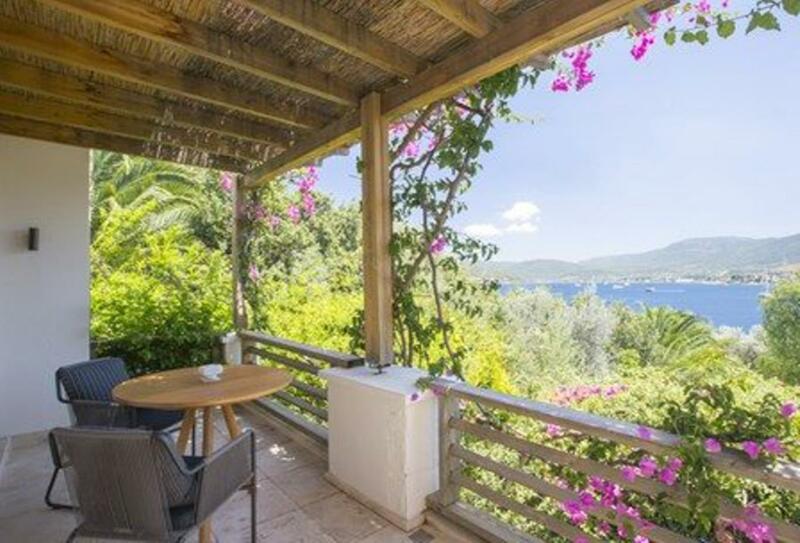 Terrace/balcony overlooking the sea. 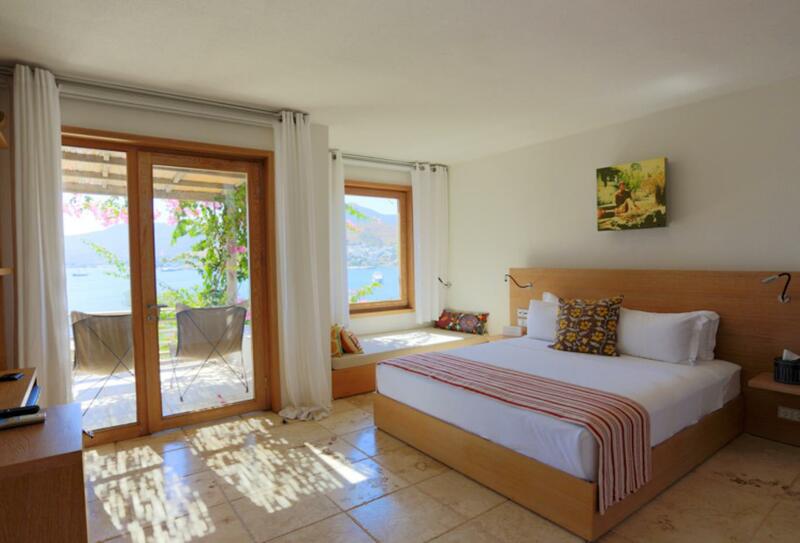 Situated on the top level of the hotel this room enjoys sea views. 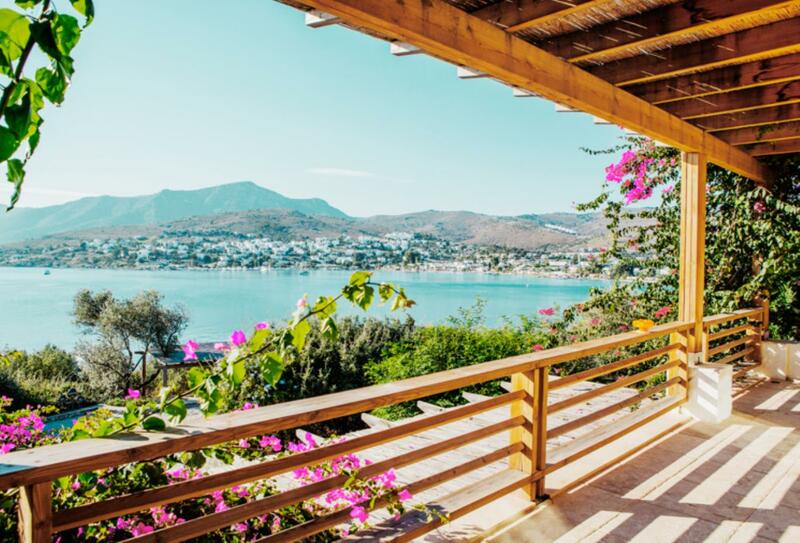 Overlooking the Aegean, Macakizi is situated on the north side of Bodrum peninsula in the village of Turkbuku, 40 km from Bodrum Airport.